How to customize font of the entire website by Cmsmart Magento 2 Marketplace Multistore soluiton? How to customize color of the entire website by Cmsmart Magento 2 Marketplace Multistore soluiton? 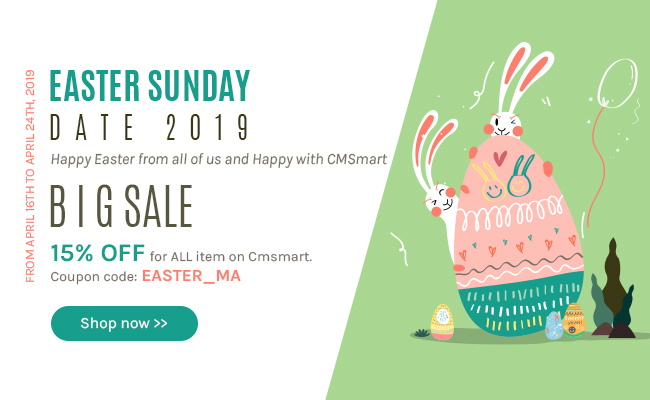 How to configure the Cmsmart Magento 2 Marketplace Multistore new theme on your site? How to install the new theme package of Marketplace Multistore theme for a store? How to install the quickstart package of Marketplace theme for a totally new store?